Kalahari Resort offers convenient luxuries that feature innovative waterpark attractions and high quality resort amenities. Kalahari brings “a world away” experience, with everything under one roof! Including spectacular indoor and outdoor waterparks, spas, retail, indoor theme park, and multiple dining options. 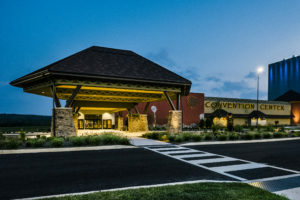 SLATE overnight rooms are available until 11/2/18 (at our special rate) unless the room block sells out beforehand. After that date rooms and rates may not be available. To book a room call (877) 253-5466 and ask for: 2018 SLATE Technology Conference Room Block. 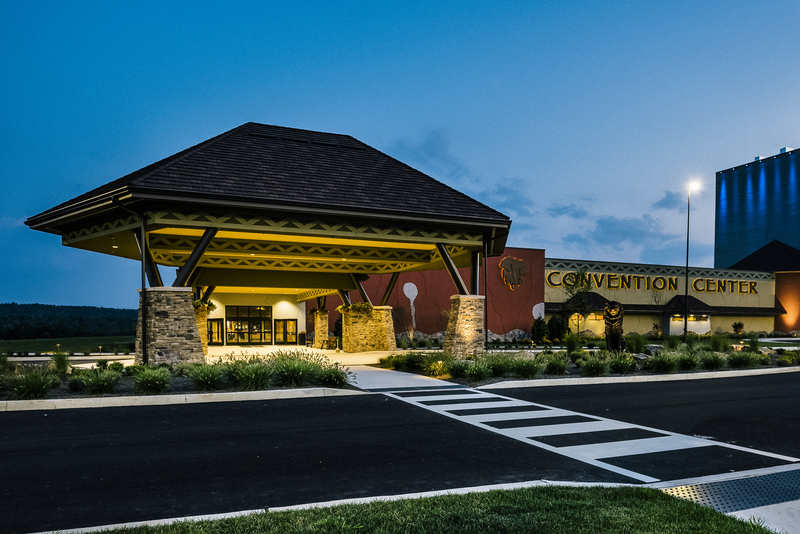 For more information on booking a room at the Kalahari click here.